Grow your tracking business with cost-effective 2G GPS trackers. 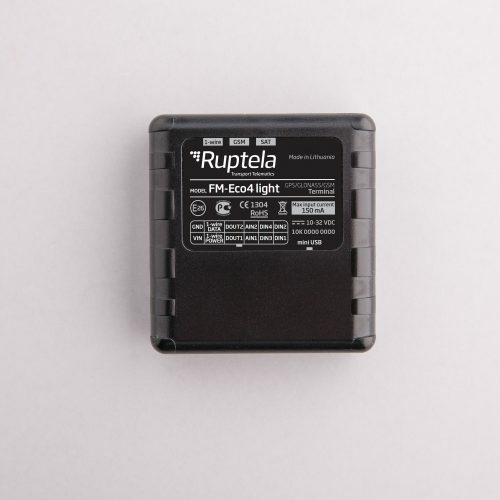 Ruptela develops and manufactures a series of reliable and costs effective GPS trackers. FM-Eco4 and FM-Eco4 light trackers will bring the best value for money. FM-Eco4 and FM-Eco4 light trackers are cost-effective however, they are not basic trackers. These trackers have geo-fencing, Eco-drive, jamming detection and many other features. 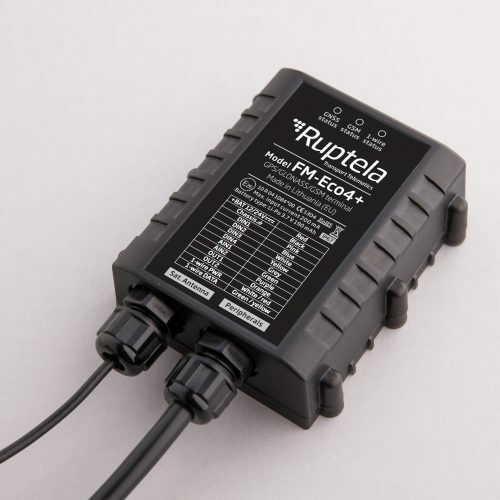 They can also operate with many different accessories and come with an internal power supply – integrated battery (FM-Eco4+ and FM-Eco4 light+ versions). GPS trackers with a 99.9% build quality. 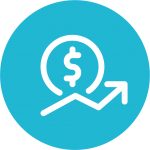 Extremely low failure chance guarantee that once installed, you will not have any more additional costs with it. 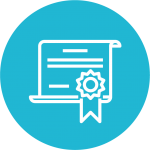 All trackers are made in EU, therefore they meet strict quality requirements and have E-mark, CE and RoHS certificates.